Please see the Calendar of Events page for more events, as well as details and contact information. It's not too late! Pre-entries closed on Friday, April 5, but you can still join us and enter at the show! The post entry fee is $25/horse for Area VII members and $30/horse for non-members. See the California Classic 2019 page for additional information. Our members are our most valuable resource. Area VII members receive discounts on class and stall fees at the California Classic and the Summmer Classic. Join or renew now! Download the membership renewal form (PDF) or the membership form for new members (PDF) and send it with your payment to the address on the form. Many thanks to Larry Connolly and John Killacky. 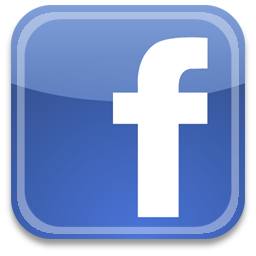 Keep in touch with other members and share your news and photos on the Area VII Facebook page.